This is Silvia Julian and she is 57 years old. She is an independent farmer, who is currently living on less than $1.25 per day. 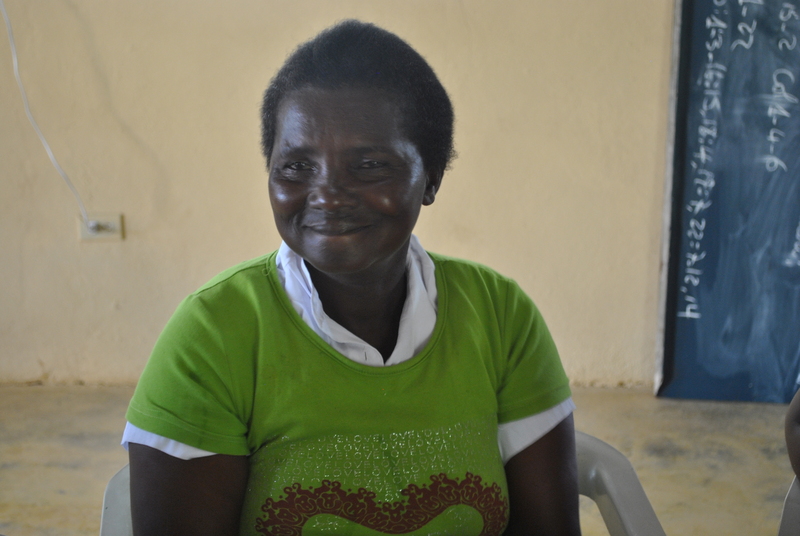 The sell of the bracelets will allow her to buy a bed for her younger daughter Agustina.